QUESTION: Mr. Armstrong, I found in my grandmother’s belongings a penny from 1855 and one from 1857 which was much smaller and silver in appearance. Was there also a monetary reform that changed the coinage during the 1850s? ANSWER: Oh yes. But it is far more interesting than meets the eye. Foreign coins were actually legal tender in the United States until 1857. You could pay taxes with Spanish or English coins. Everything was legal tender under the Coinage Act of 1857. The government first proposed the penny in the Coinage Act of 1792. Pennies and half-pennies went into production for the first time in 1793 with a composition of 100% copper which weighed 13.48 grams (0.475 ounces). From 1795 to 1857, the government reduced the copper penny in size with a new weight of 10.89 grams (0.384 ounces). It was the Coinage Act of 1857 (Act of Feb. 21, 1857, Chap. 56, 34th Cong., Sess. III, 11 Stat. 163) that the coinage was radically reduced with the composition of the penny being 88% copper and included 12% nickel, which produced a silver-like appearance. The weight was reduced to 4.67 grams (0.164 ounces). By changing the metal content, they justified that this was intrinsically worth more by adding nickel to pure copper. In 1864, there was another Monetary Reform following the war as inflation set in and drove the value of metals higher. The silver was really removed from the 3 cent coins were now being produced in nickel starting in 1865 and most silver coins were being melted down given the silver was worth more than the face value. It was 1864 that they introduced the two-cent coinage as well reflecting inflation. The design of the penny was the Indian Head until 1909 when they change to the portrait of Abraham Lincoln. From 1864 to 1942, the penny was redesigned penny and it now weighed 3.11 grams (0.109 ounces) and nickel was removed leaving the composition primarily of bronze (95% copper, 5% zinc and tin). In 1943, due to the war, copper rose in value so then struck pennies composed of steel zinc-coated for just one year. The steel penny weighed 2.72 grams (0.095 ounces). From 1944 to 1981, the penny was composed primarily of copper (95%) and zinc (5%), with a weight of 3.11 grams (0.109 ounces). After 1982, copper was eliminated from the penny. The composition was changed because the value of the copper in the coin was greater than one cent. 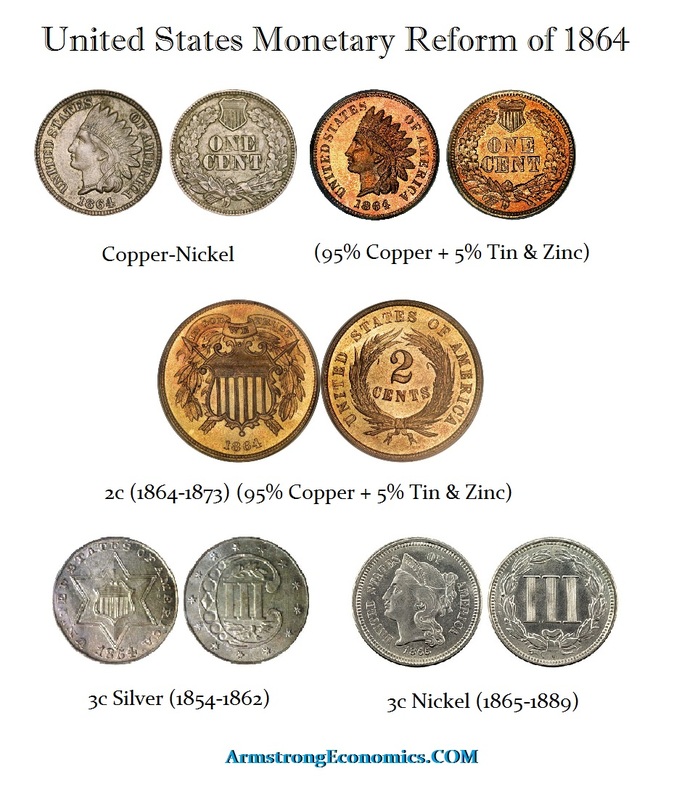 From 1982, the penny became 97.5% zinc composition, which was copper plated. With the commodity boom into 2011, the cost to mint a penny became 2.41 cents. The crash in commodities reduced the cost to 1.83 cents by 2013. The Coinage Act of 1857 was an act of the United States Congress which ended the status of foreign coins as legal tender, repealing all acts “authorizing the currency of foreign gold or silver coins”. Specific coins would be exchanged at the Treasury and re-coined. Up until 1857, foreign coins circulated as legal tender. 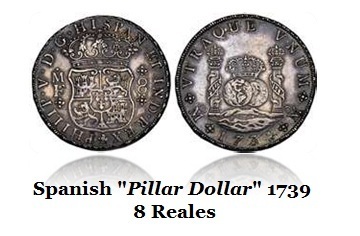 The Spanish 8 reals were known as a Pillar Dollar. This was the primary money supply during the Colonial period rather than British coins. In fact, the Spanish dollar was officially declared legal tender (accepted for taxes) by the Act of April 10, 1806. The United States following the Revolutionary War had no gold reserves. Therefore, in 1792 when the establishment of the US mint came into play, the sole medium of exchange in terms of specie was the foreign coin. 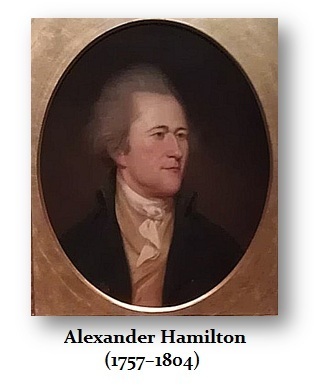 Alexander Hamilton proposed that foreign coin should be allowed to circulate freely for a period of three years until the new mint in Philadelphia was running at full capacity. This clause allowing the foreign coin to circulate was renewed several times before it was formally authorized by the Act of April 10, 1806. By 1830, about 25% of all circulating coins were of Spanish origin. President Andrew Jackson supported foreign coin as legal tender in his famous war with the Bank of the United States in the Gold Bill. 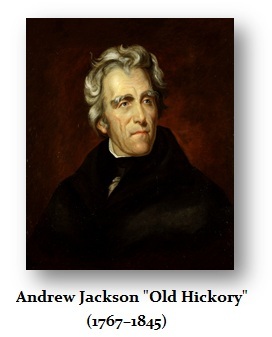 Jackson set in motion a major financial crisis as every bank began to issue their own currency. 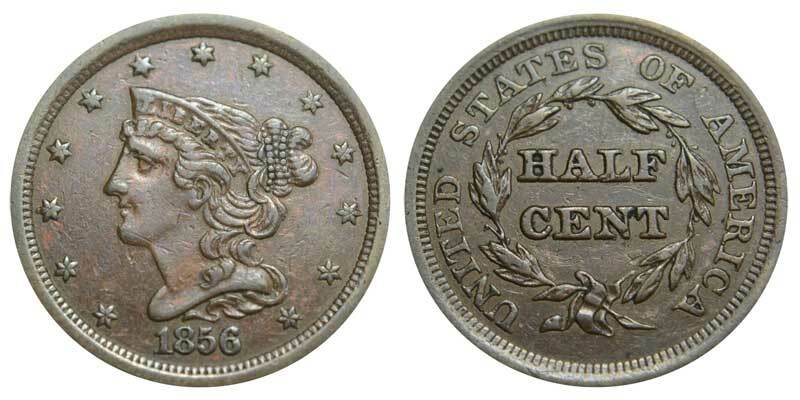 Jackson’s support of foreign coin ended up making it difficult for the US to retain its overvalued worn Spanish silver in the 1840s as they vanished from circulation and private issues appeared known as Hard Times Tokens. It was not until the early 1850s that the US mint had finally been able to match demand for the foreign coin with the production of American issues. The Act of April 10, 1806, was passed because of the fact that there were no silver dollars minted by the United States at all between 1805 and 1840. In 1792, Congress adopted a bimetallic standard and the 15 to 1 ratio of silver to gold. The precious metal content of a US dollar was fixed at 371¼ grains of silver or 24¾ grains of gold. By 1795, the 15:1 ratio was under pressure because of the revolution in Paris as Gold rose against silver pushing the ratio to 15½ ounces of silver to one ounce of gold. By 1799, the ratio continued to expand reaching 15¾ ounces. This presented a huge arbitrage opportunity, so bullion dealers bought United States gold coins using Spanish silver coins and they shipped them to Europe to be melted and re-sold profiting almost 1oz of silver. The net gold capital outflow was huge and American coin was vanishing rapidly. Finally, in 1804, when Napoléon Bonaparte became emperor, President Thomas Jefferson was forced to order the suspension of minting gold $10 eagles and silver coins. All we see are copper coins being produced at this point in time. This was the backdrop to the Act of 1806 which made all foreign coins legal tender. In addition to demonetizing foreign coins, the Coinage Act of 1857 also discontinued the half cent. Furthermore, the penny was reduced in size. 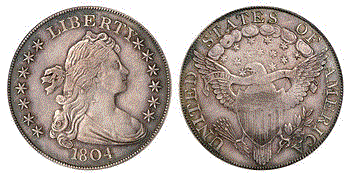 The large cent was discontinued and regular coinage of the Flying Eagle cent began. The Act fixed the weight and measure of US one-cent pieces at 4.655 grams, which was composed of 88% copper and 12% nickel. It also mandated that this new copper/nickel alloy be received as payment for the worn gold and silver coins turned in at the mint. The effective aim was to limit the domestic money supply by crushing European competition. This was the first major step towards the government essentially having a monopoly over the money supply. 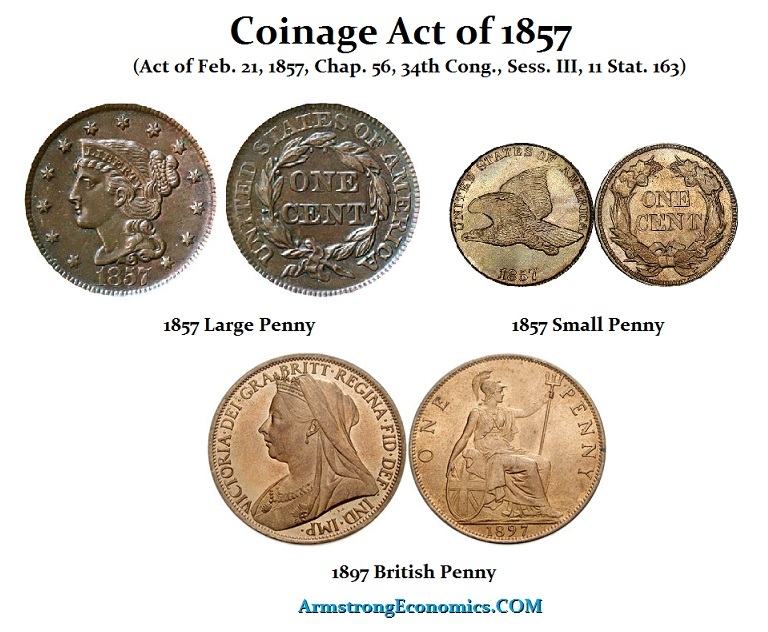 The Coinage Act of 1857 significantly altered the way American business was conducted. Since the beginning of the Colonies, businesses accepted any form of payment as long as it was made of specie. Following this Act of 1857, American business no longer accepted foreign coins and only US coins were accepted. Throughout this period, there was fierce competition among foreign exchange dealers in the United States. The ability of the US Mint to finally produce enough coinage made much of the foreign silver coinage obsolete.